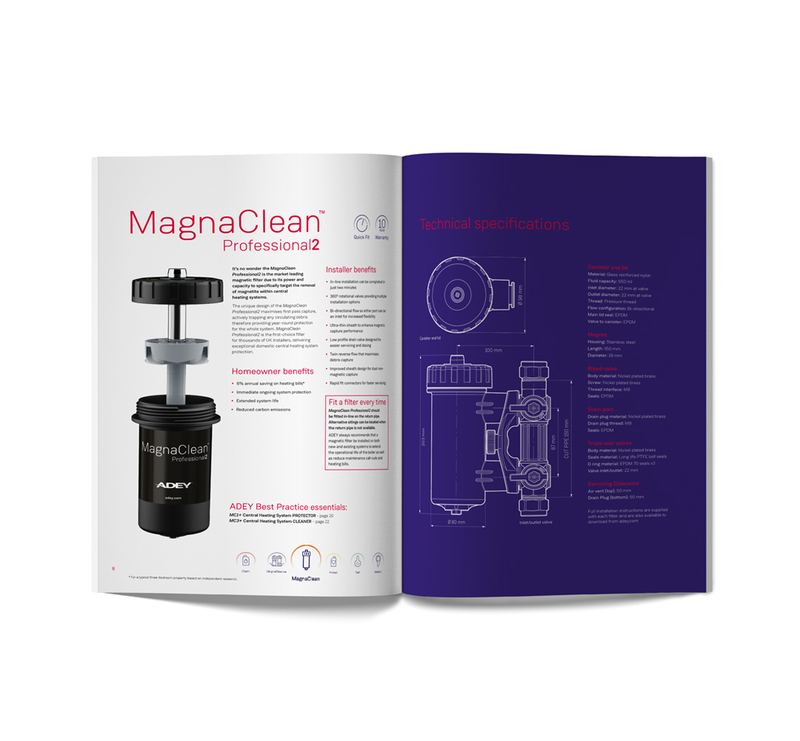 MagnaClean Professional2® has been expertly designed to maximise the capture of magnetite. Engineered to actively trap virtually all circulating debris, it never stops delivering the very best protection. No wonder it’s the UK’s first choice filter. 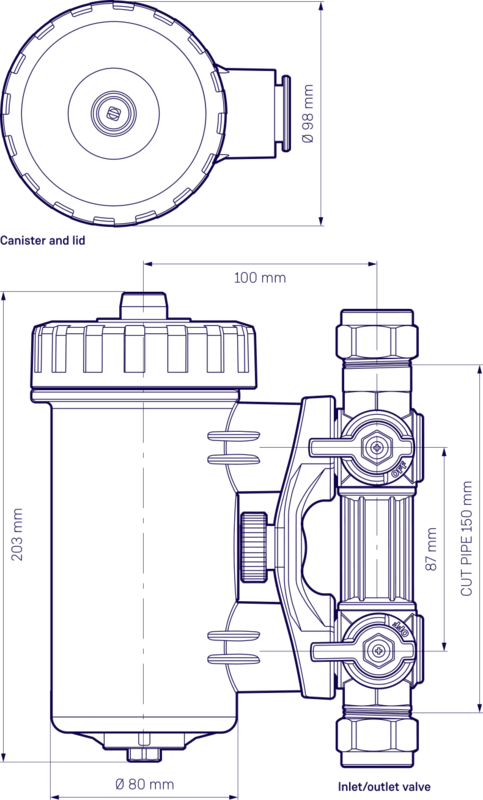 Whether you’re fitting a MagnaClean Professional2® on a brand new boiler or retrofitting it on an existing boiler, get the installation right to give the boiler the best protection. And to help keep the filter performing as powerfully as the day it was fitted, service it properly. To do both, simply follow our guide.